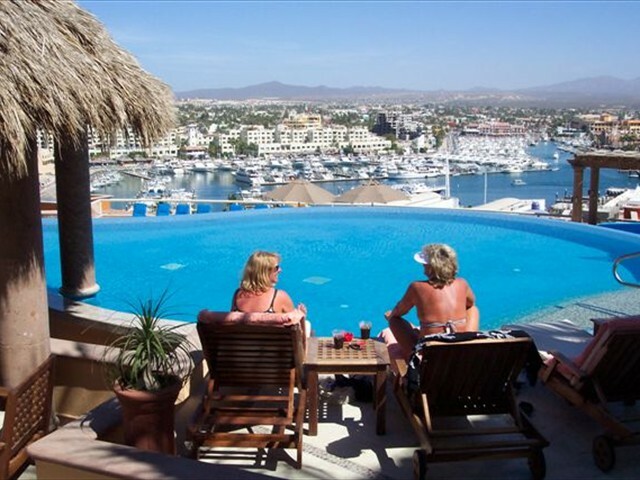 Since 2003 CaboTime has provided affordable luxury vacation timeshare rentals in Cabo san Lucas and Mazatlan. 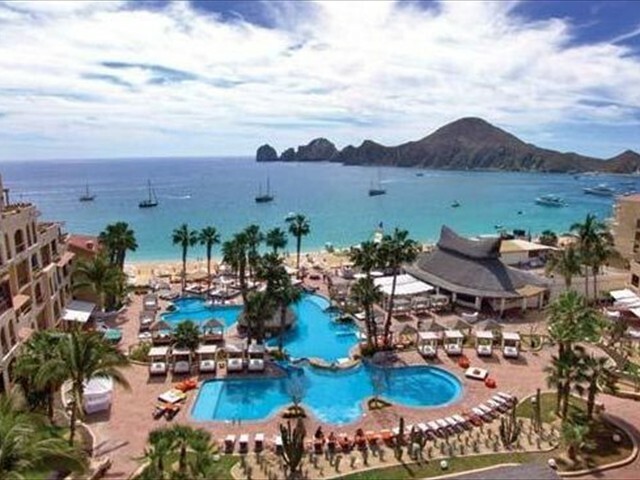 Enjoy a relaxing week in the sun at one of our 5- and 6-star resorts or luxury villas, most of which are within easy walking distance to central Cabo San Lucas. 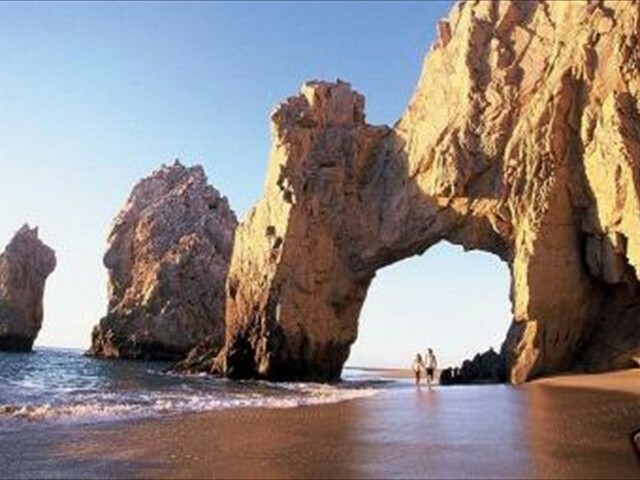 There is so much to do in Cabo San Lucas. Great fishing, parasailing, kayaking, Golf, ATV tours, snorkeling, scuba diving and even a zip-line for the daring. Swim with the dolphins. 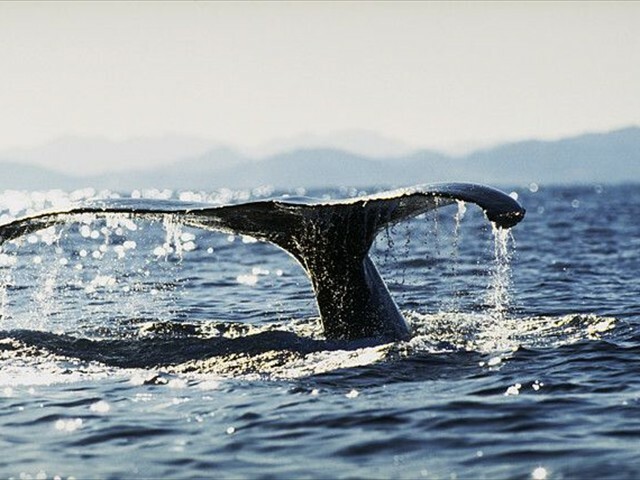 The area is famous for some of the world's best marlin fishing and golfing. 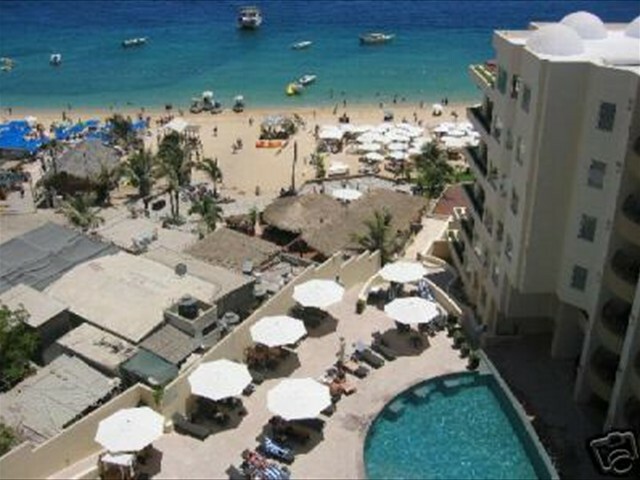 Playa Medano is the safest swimming beach in Cabo San Lucas and is right near the middle of town. This is one of the most popular areas in town, with calm waters, fine bars and restaurants right on the beach. The Los Cabos area has become one of North America's hottest golf destinations, with courses designed by Tom Weiskopf, Jack Nicklaus and Robert Trent Jones. 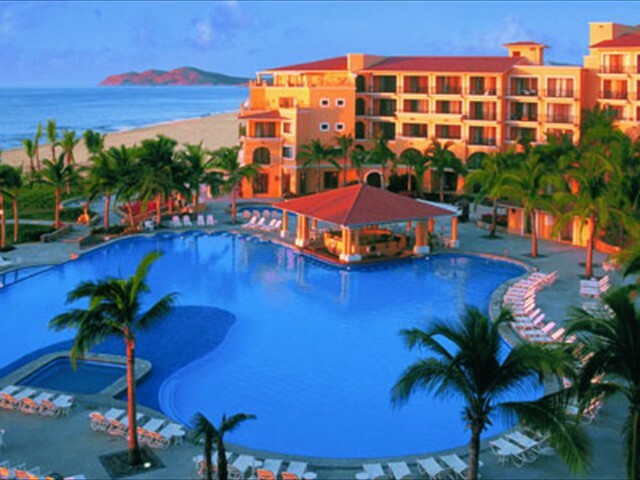 The ME at the Melia san Lucas, Pueblo Bonito Blanco, Pueblo Bonito Rose, Casa Dorada Medano Beach and CaboVillas Beach Resort are located on Medano Beach. 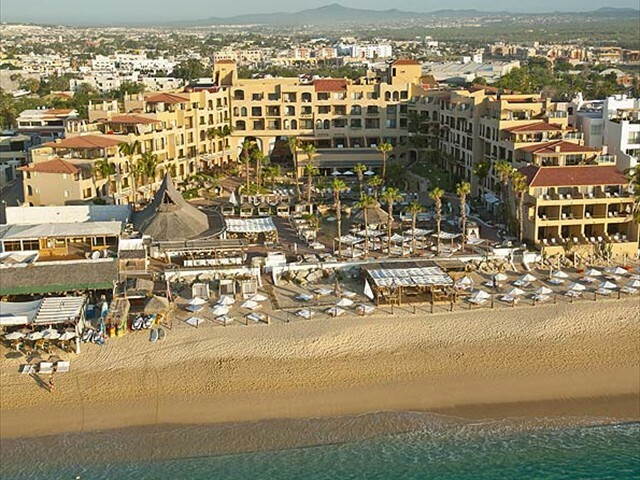 Enjoy bars, restaurants and water sports right on the beach. The Marina Fiesta is located right in the center of things just above the Marina, where you can enjoy sportfishing and daily harbor cruises. The resort is just a block and a half from the beach. 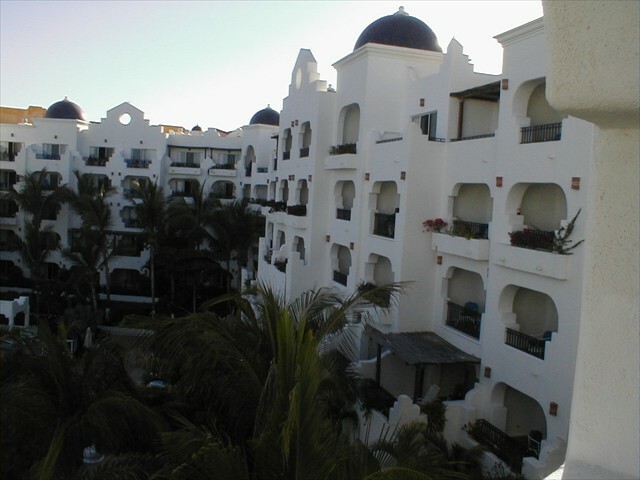 Hotel Finisterra, Playa Grande, Sol Mar Suites and the new Grand Solmar are located on the Pacific Ocean side of town. Set on a private beach, the Finisterra has two large pools and the famous Whale Watchers Bar on top of the resort. Playa Grande is a great family resort. 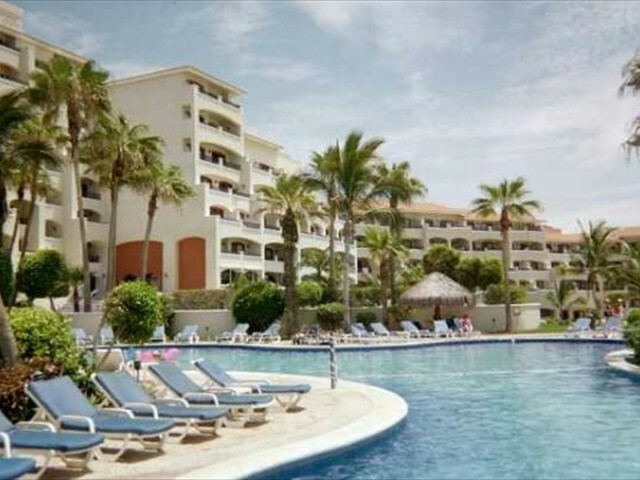 Solmar is known for it's laid back atmosphere. 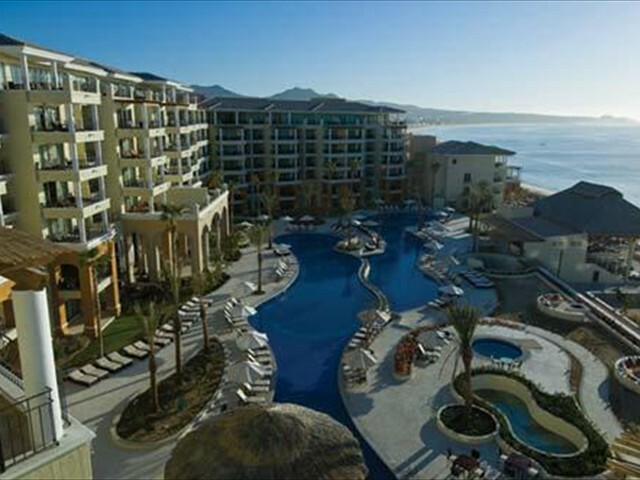 And the spacious rooms at the new Grand Solmar have fantastic ocean views. 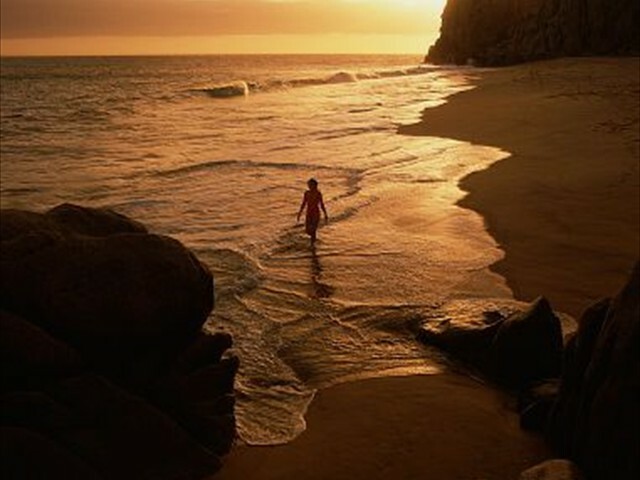 The luxurious Pueblo Bonito Sunset Beach is also located on the Pacific Ocean, just northwest of town. A free shuttle will take you back and forth to town from Peublo Bonito Rose. 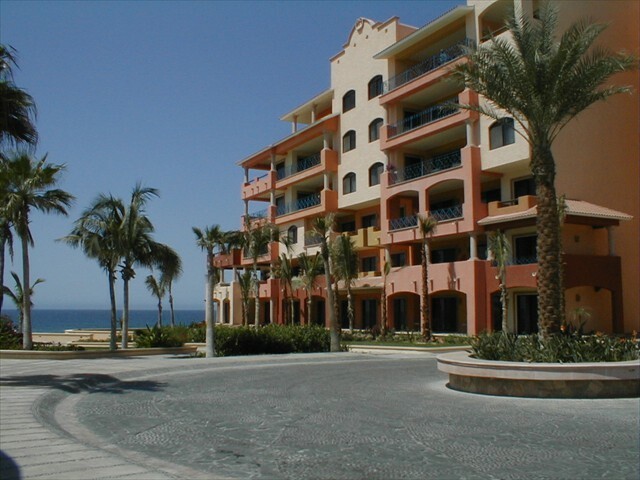 Club Casa Dorada Beach and Golf Resort (Dreams Los Cabos) is located in the Corridor towards San Jose. 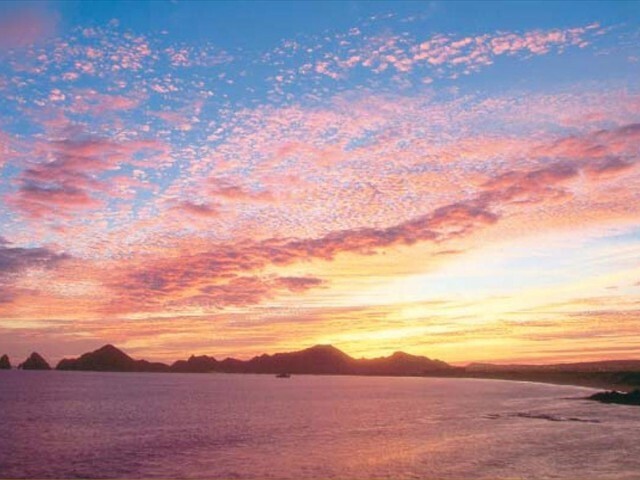 3500 acres right on the Sea of Cortez. Famous Golf courses right nearby. This resort offers an optional all-inclusive. 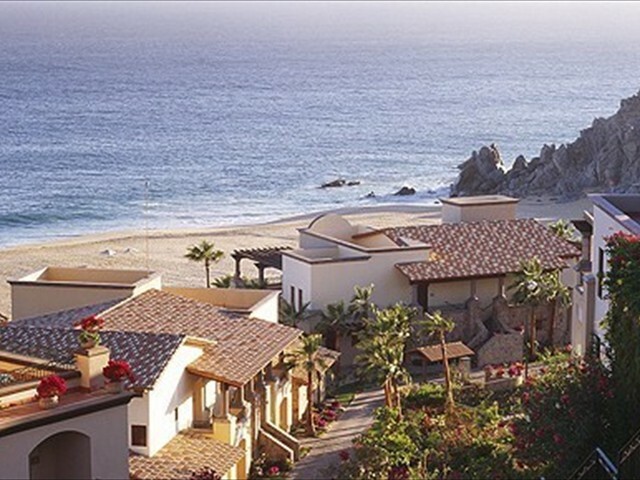 Or newest additions in Cabo san Lucas offer the utmost in luxury - Montecristos Estates by Pueblo Bonito, and the Grand Solmar at Land's End in Cabo. 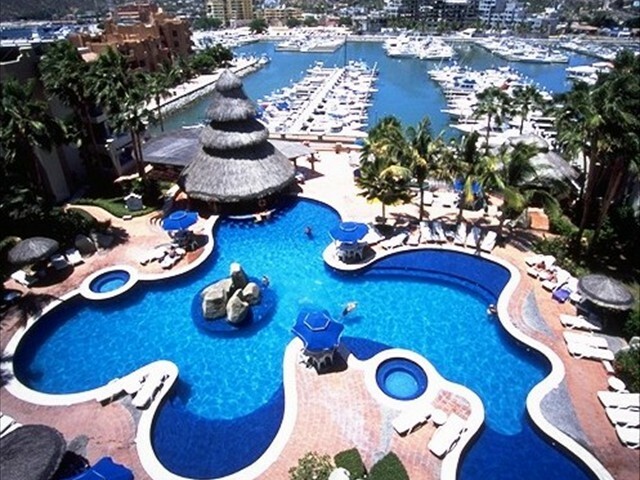 In Mazatlan you can stay at the famous Pueblo Bonito Emerald Estates. 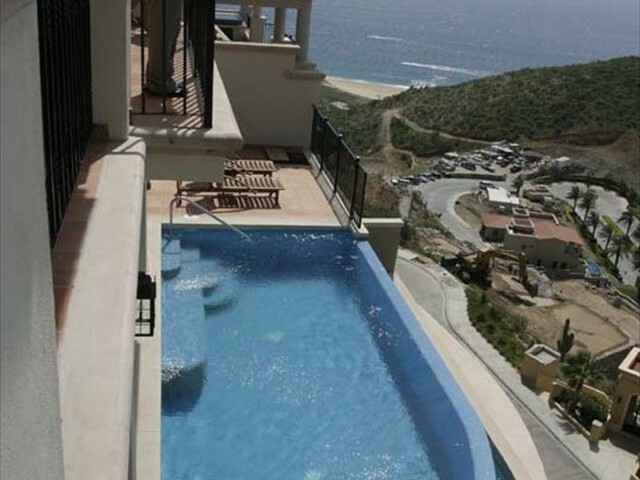 One of Pueblo Bonito's newest luxury resorts is located just north of town in Nuevo Mazatlan. 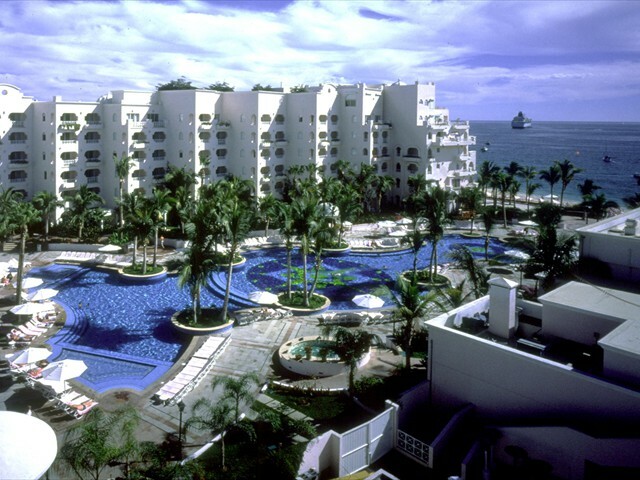 Mazatlan celebrates the world's third largest Carnival (Mardi Gras). Some of our resorts may have more than one week available. 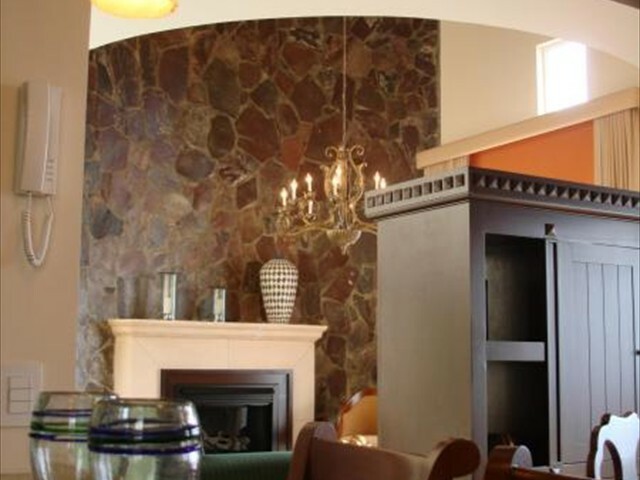 Discounts available for renting more than one room or more than one week. 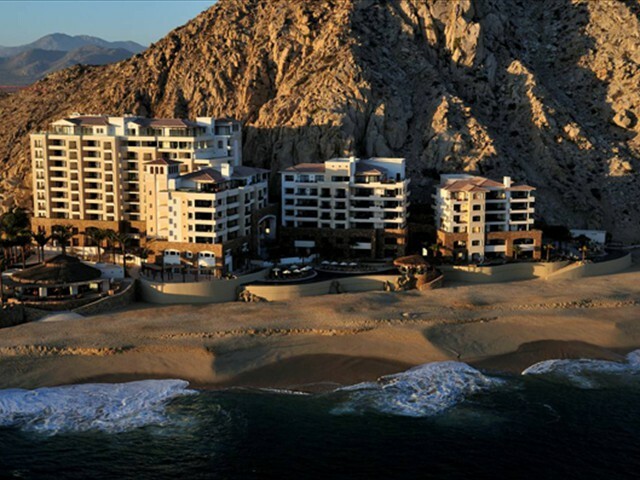 We have access to several other resorts in Cabo and throughout Mexico through our trading partners.